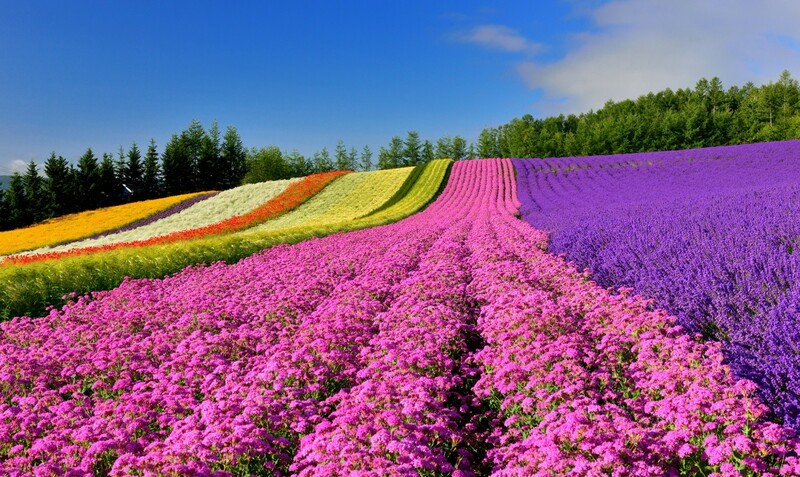 Today we will visit to Shikisai Hill, plant the flowers based to the season, annually plant about 30 kinds of species, the whole hill is covered with colourful flowers. 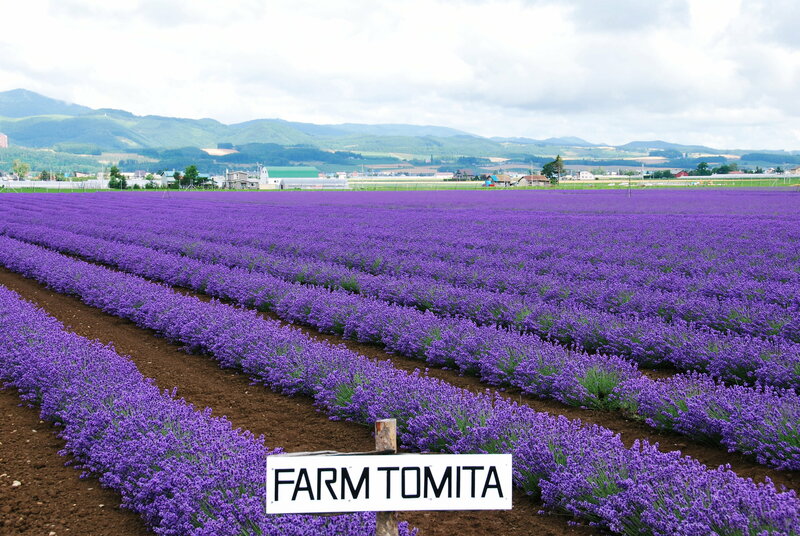 Then will visit to Farm Tomita which is famous with large area of the lavender fields. After this, visit to Odori Park, the television tower in the park is landmark of Sapporo. 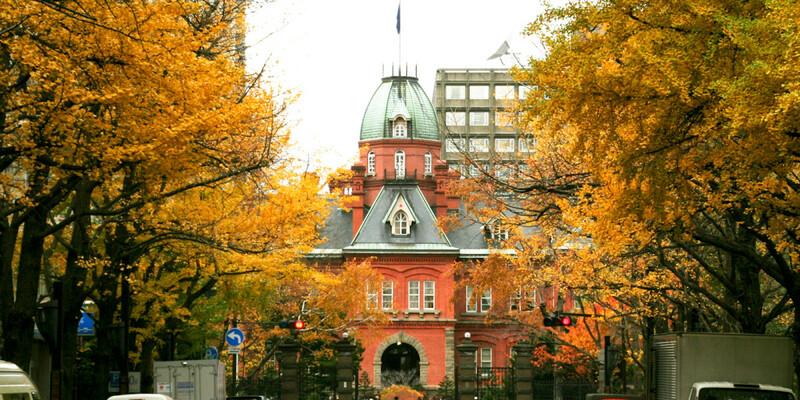 Continue visit to Sapporo Government Building, the famous Red Brick Building. 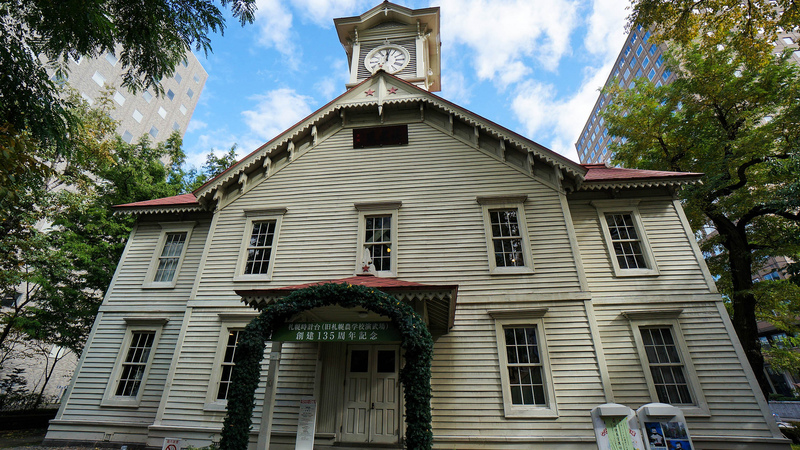 Then visit to Sapporo Clock Tower, the symbol of Japan introduced by Western education in 19th century. 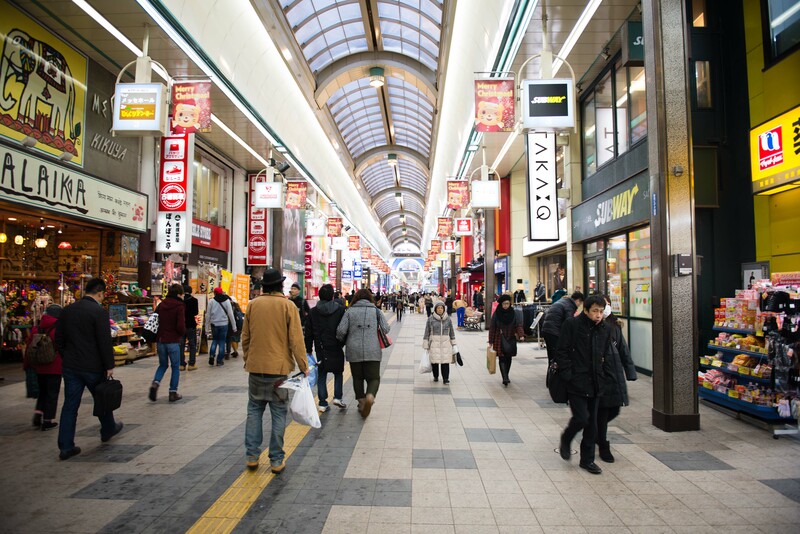 Then will proceed to Tanukikoji Shopping Street enjoy your shopping at more than 150 boutiques, souvenirs and local product shops.